Mama's Circle | Good Beginnings | Ongoing Playgroups | Kids VT - small people, big ideas! When: Wednesdays, 10 a.m.-12 p.m. 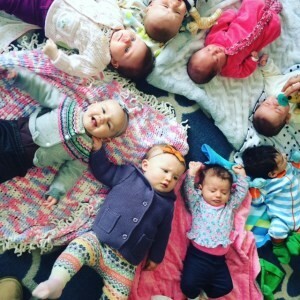 This Mama-hosted, mellow and cozy meet-up welcomes busy parents and their small ones — from prenatal to preschool.